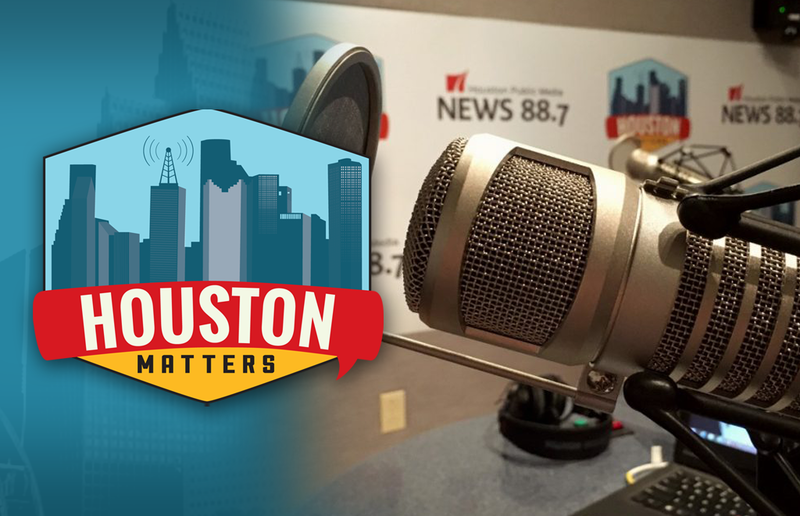 On Monday’s Houston Matters: Investigating the crash of Atlas Air Flight 3591. Plus, Houstonians share their pet peeves. 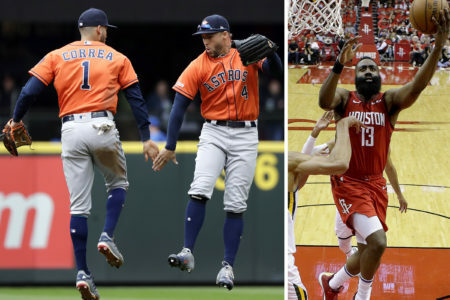 And an update on the Astros and Rockets. On Monday’s Houston Matters: Investigators continue to search Trinity Bay for wreckage from a Boeing 767 cargo plane that crashed Saturday killing all three aboard. 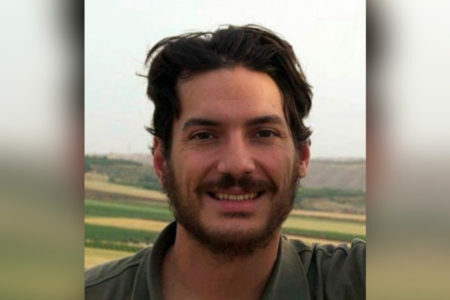 We get some perspective on how the ensuing investigation is conducted and what the FBI and NTSB will be looking for. Also this hour: Every few months or so, we like to give you the opportunity to vent. So, today we invite you to share your Houston pet peeves. And we get an update on local sports from the Houston Chronicle’s Jenny Dial Creech, who joins us from the Astros’ Spring Training home in Florida.